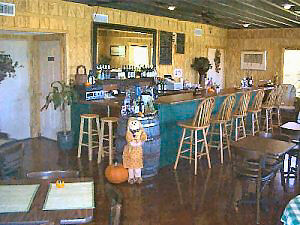 Come by today and sample some of the fine wine we have to offer for your wine tasting pleasure. It will surely please your taste buds. Call ahead and ask your hosts David or Theresa when their next event will be. They will be glad to help you in every way. Bring your friends along too, they will thank you for it later! 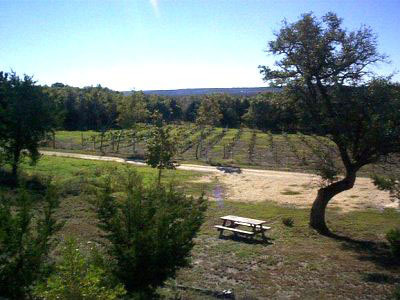 If you like picturesque views and serene beauty then order up some wine and a cheese plate and head out on the patio. The breathe taking views and a quiet afternoon on our patio is surely something to not miss out on. All of it under the beautiful Texas Sky. A real delight for people that just want a nice quiet place in the country for a getaway. Please see our list of area B&B's for a weekend stay. activities.